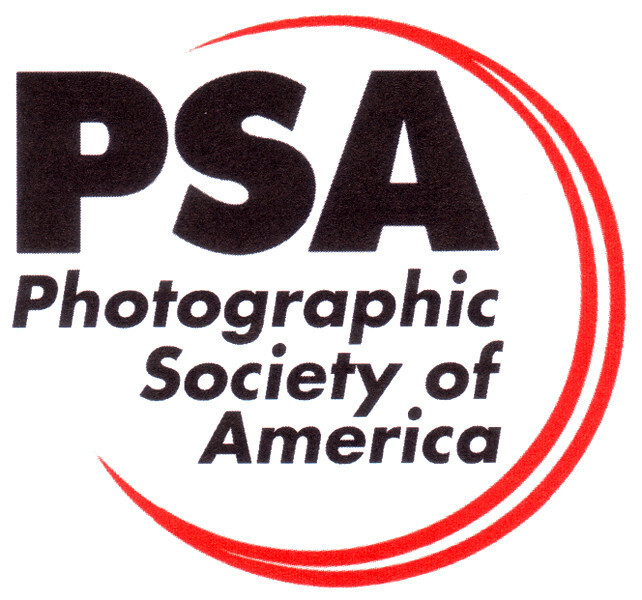 We are proud to say that as a Club we have been meeting, learning and enjoying photography continuously since 1952. We have recently incorporated as a non-profit organization. As a club, our mission is to educate members of the Club, the general public, and students in Sedona, the Verde Valley, and beyond about the art of photography. 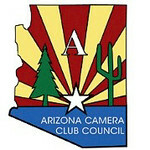 Regular Monthly Meetings with programs taught by professional photographers and workshops taught by advanced Club members. A Mentoring Program designed to assist beginning, intermediate and advanced photographers improve their skills. Holding monthly competitions in which members receive individualized critiques of their submissions in order to improve their photographic skills. Winning Images are available for the public to view. Members can review all images as well as the judges scores and comments. Working cooperatively with other community organizations to provide artistic exhibitions that benefit club members and the community as a whole. Club photography Trips and Events provide members rich learning experiences while providing opportunities for fun and new friendships. Be sure to check out the links above and the Club Calendar to get a better appreciation of our meetings and activities. For those of you visiting the area or exploring membership, we hope you will find our website friendly and informative. It will provide you with information about our meetings and activities, and how to join. In the meantime, visit the following links to find out more about the club and how to join. Waiver Form: Required to participate in trips and events. We hope we get the opportunity to see you at one of our meetings or events in the not-too-distant future!